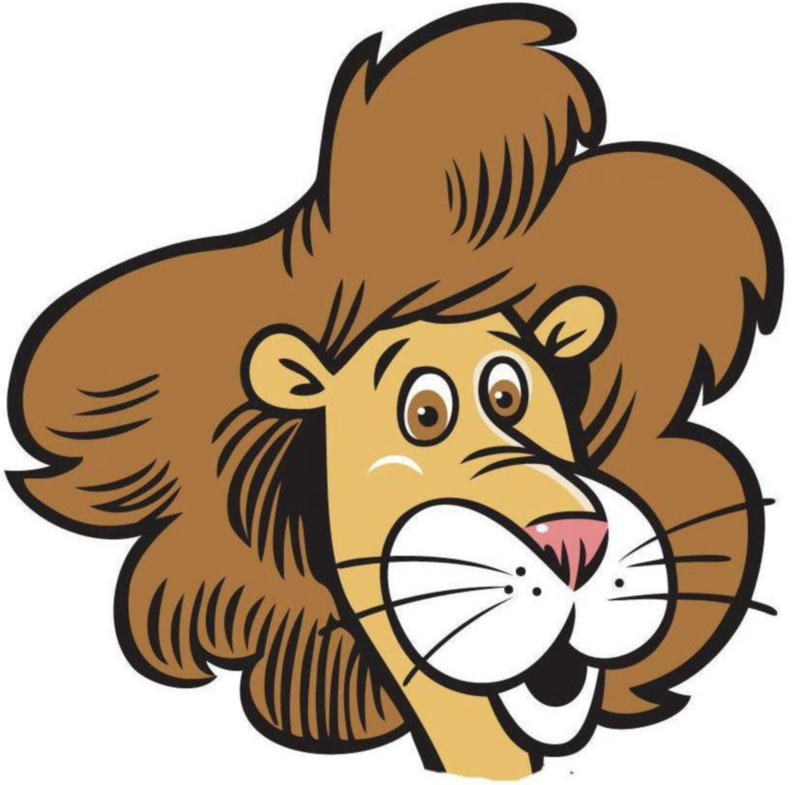 Today we roar a big farewell to MidPointe Library’s furry, friendly mascot, Shakespurr, recently named “mane spokesman for the Library of Congress”! Join us as we bid congratulations and good luck to our longtime lion luminary as he looks forward to a new lair in Washington, D.C.! Follow the link for de-tails…. ...Of which there are none because today is April Fools Day! Happy April Fool’s Day to you! And, no, our big guy isn’t going anywhere! Did you know that historians believe the observance of April Fools Day started in France in the 1560s? * No joke. If you or someone you love is a harmless prankster, have we got the goods for you! 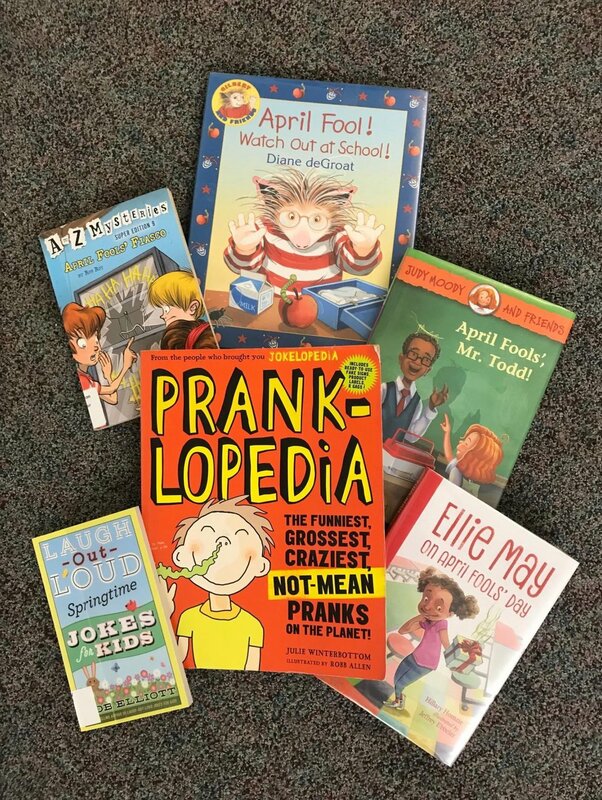 Check out MidPointe Library’s collection of jokes, pranks (no doubt superior to today’s blog) and fiction related to April Fool’s Day! All it takes to check out an item or access our online offerings is a FREE MidPointe Library card! No library card? No problem! Sign up for your FREE card today at any of our five locations: Middletown, West Chester, Trenton, Monroe and Liberty Township (2nd floor of Liberty Center). Because that is not a joke. *From Chase’s Calendar of Events, available at MidPointe Library.